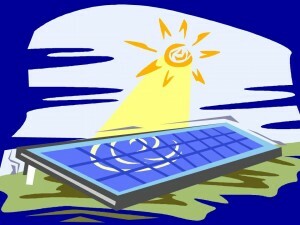 Solar energy for the home. I must admit, I’ve thought a lot about it. I’ve even done a little research on the topic of residential solar panels, and found one bit of discouraging information. It’s expensive. I mean, we’re talking $16,000 to $45,000 for the average sized home! That’s a lot more than the average homeowner can afford. I wondered if it’s like the electronics industry, where when something is new (like plasma tv’s) it’s ridiculously priced. Remember when plasma tv’s were $10,000? Now they’re even bigger, and the price has dropped dramatically. Maybe the same will happen with solar power systems for the home. But, haven’t they been available for quite some time now? I haven’t seen any drop in their price. Price. Professionally installed solar panels are extremely expensive. It’s like paying all of your electric bills in one payment. How many panels would my house need? Surely the larger the house, the more panels are needed to do the job. Location. Can panels be placed in other areas rather than on the roof? I’m not sure, but I’m going to find out! The reason I want to know the answer to this question is because I want to replace my roof with a beautiful slate roof. Why would I want to cover up that gorgeous roof with all those panels? I’d rather locate them elsewhere. Is that feasible? I’m going to find out. Maybe you’ve been wondering the same thing. So is solar energy something only for the elite? I have found some DIY solar products on the market, and have decided to try some of them out. I’ll be posting my findings right here on this blog. 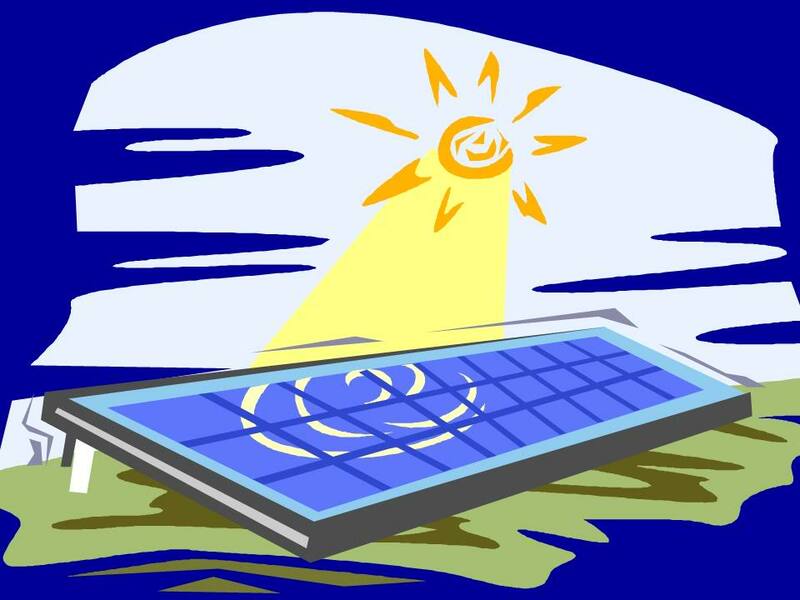 What are your thoughts about going solar? Please leave me your comments below. I’d love to hear what you think!